Please scroll down to view our photo gallery. Our goal is to provide our customers with quality memories that they will proudly display to their friends and family, to constantly continue to improve the quality of the service we provide, and to do this at a cost that will fit into their budget. We believe that your wedding day is a special one, unique from all others and that our service should compliment it, not interfere with it, allowing you to be yourselves and still have fun. We do this by having 30 years experience, professional up-to-date equipment, offering an eclectic style of natural looking photos with, or without our guidance, photo-journalism, and some traditional poses. We'll tell a story of your special day in photos, from those moments as you make final preparations, to your ceremony, to beautiful natural looking portraits of you, your family, and bridal party, to all the fun at your reception. Taking over 500 photos during a full day wedding, your DVD includes High Resolution Files, and reproduction rights to all images. Image enhancement with Photoshop is included. Plus, all customers also receive a Low Res DVD of all photos for Facebook, Twitter, and e-mail use. It's your wedding and like every couple, you have unique needs. We don't believe in forcing you to buy something you don't want. 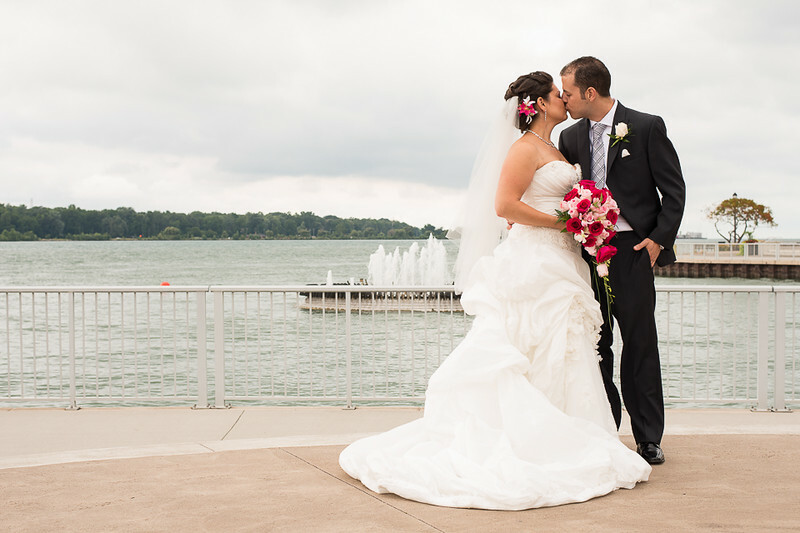 Tell us all about your special day and we will design a package that is right for you! Valentine's Special - $100 off any wedding package if you book before February 28th.